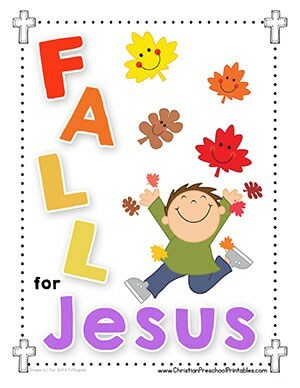 Fall is filled with glorious colors as the leaves change from green to gold, to red and purple. 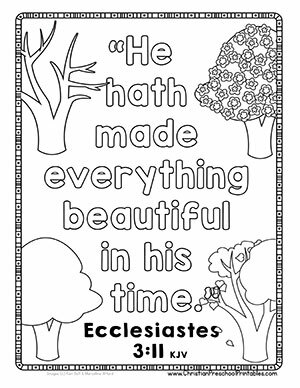 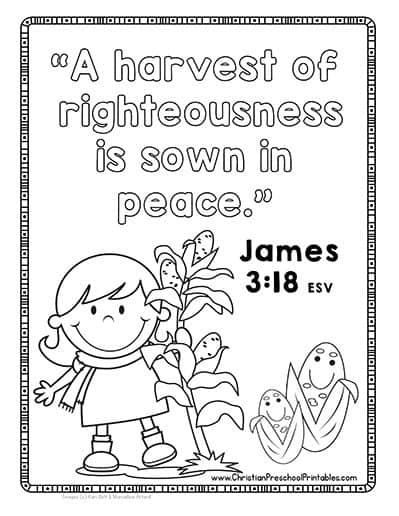 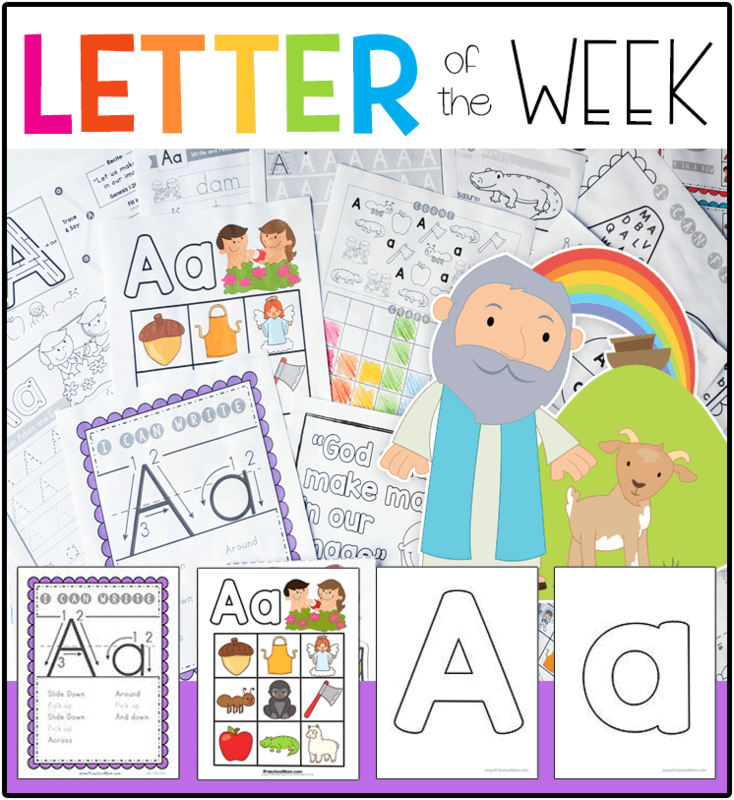 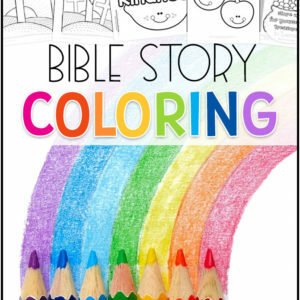 Below you’ll find colorful Scripture Memory Charts and Bible Verse Coloring Pages you can use in your Sunday School Classroom this Fall. 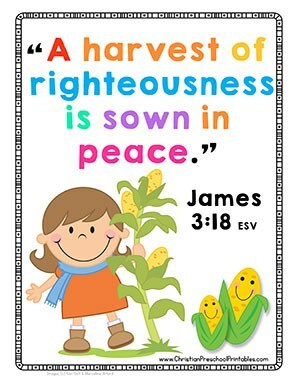 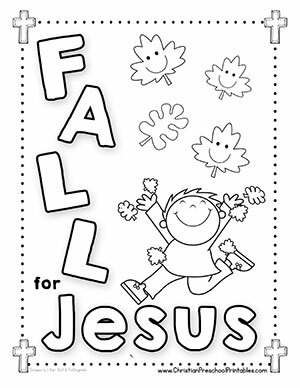 Don’t miss our Pumpkin Bible Printables or our Thanksgiving Bible Printables. 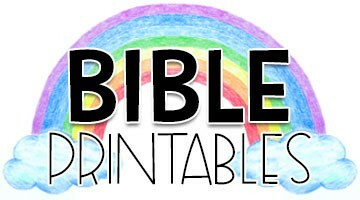 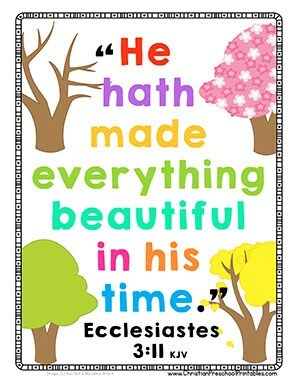 Are you in need of Thanksgiving Bible Verse Printables? 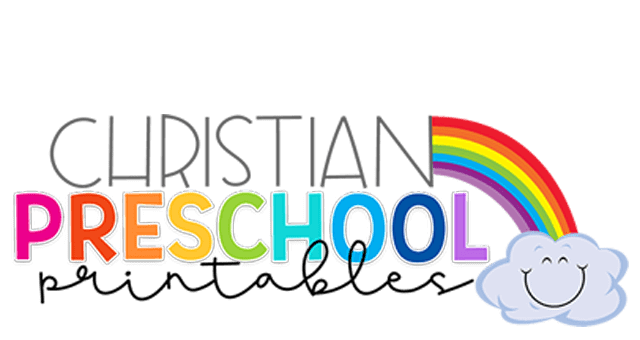 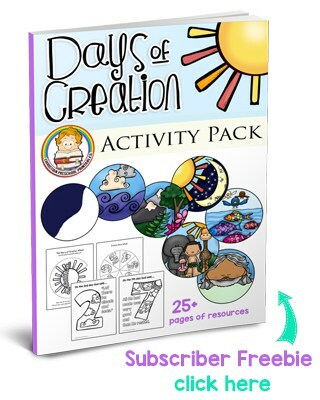 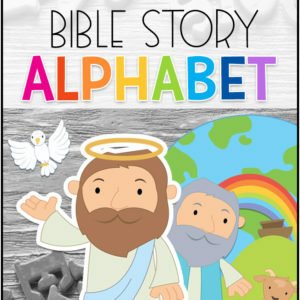 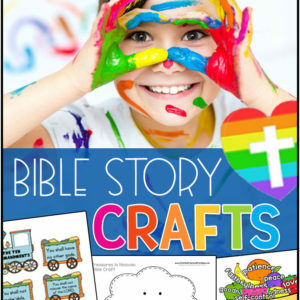 We have a great selection of thematic resources you can use in your homeschool or children's ministry.